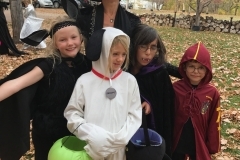 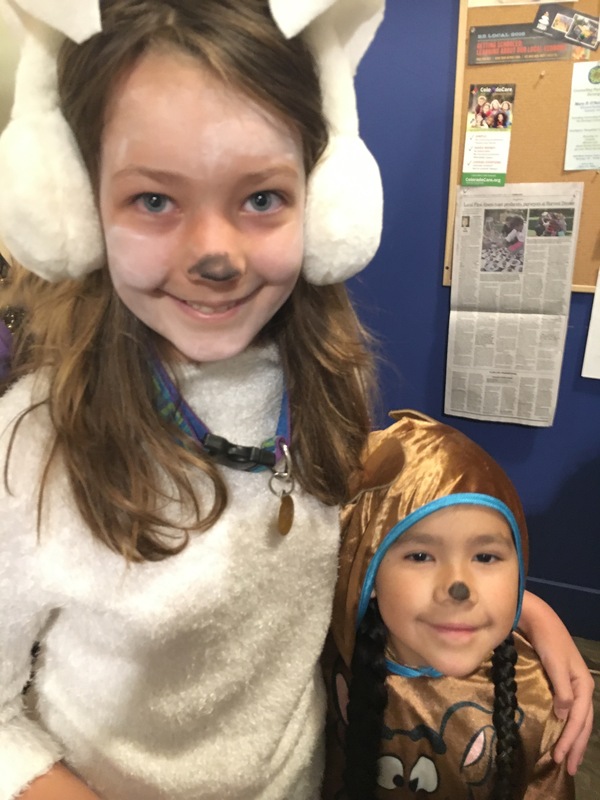 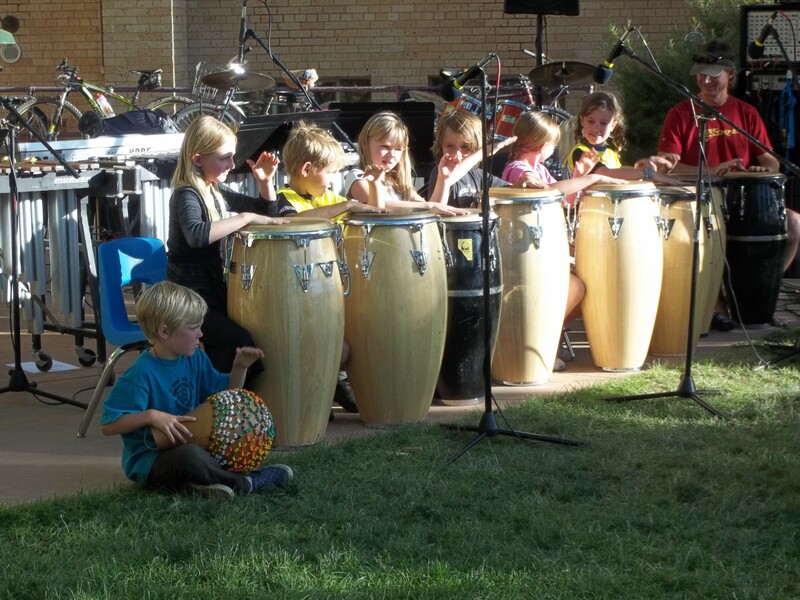 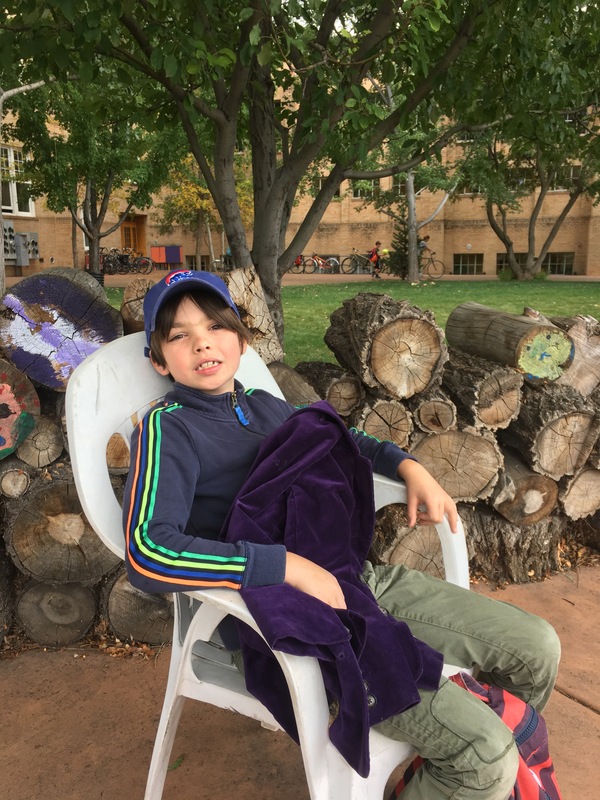 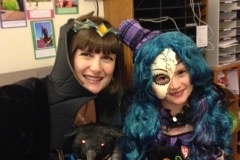 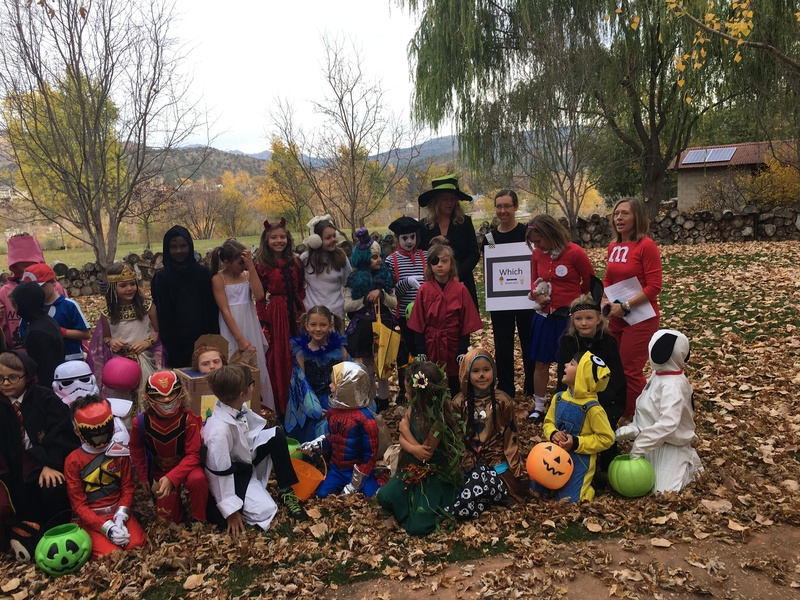 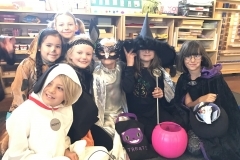 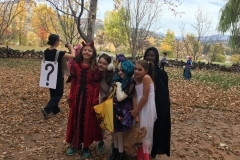 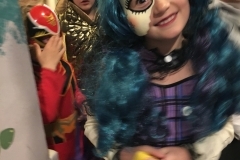 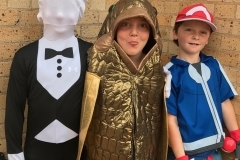 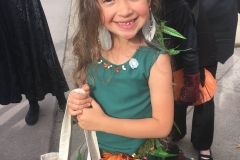 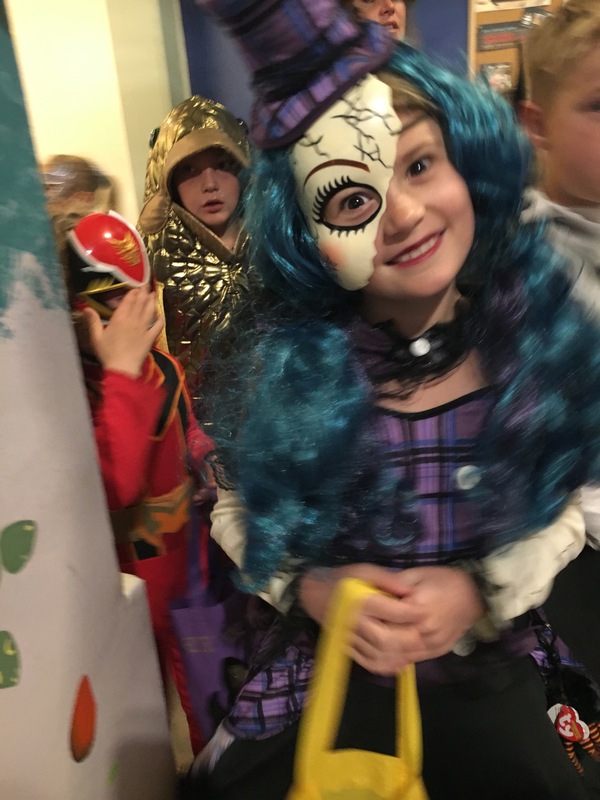 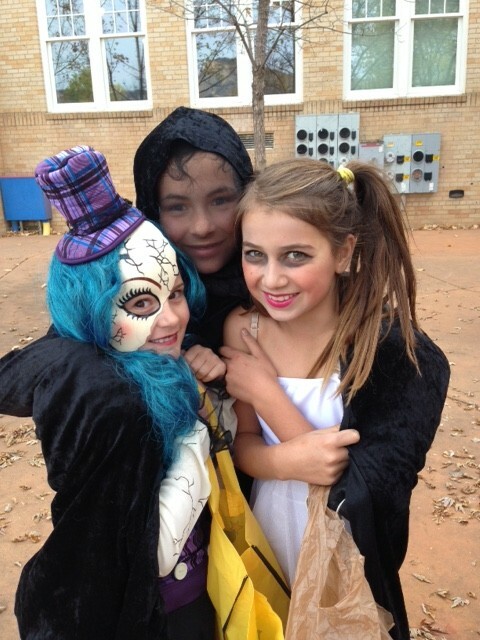 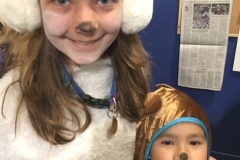 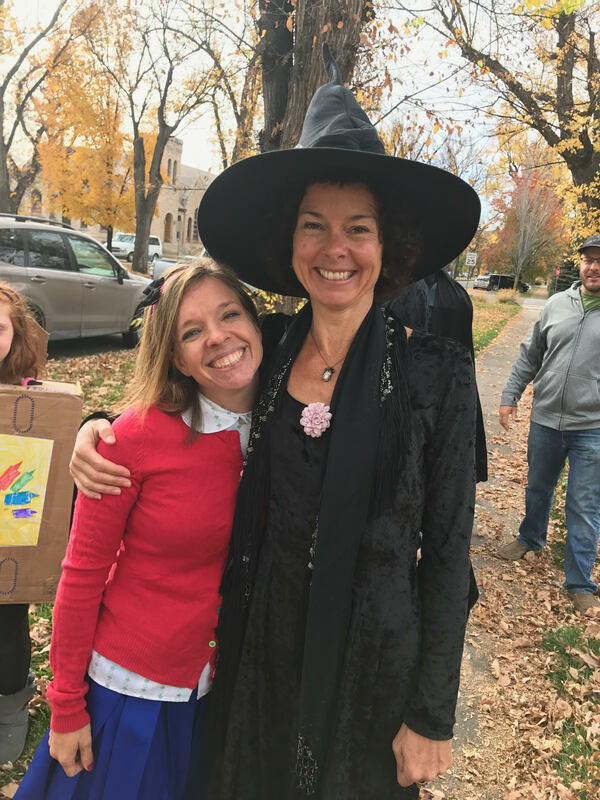 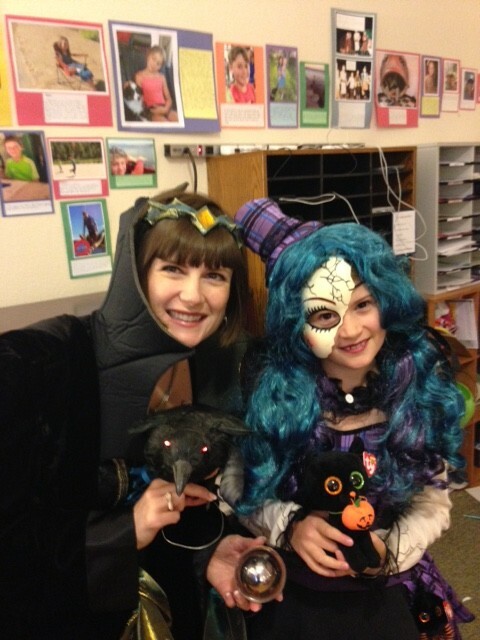 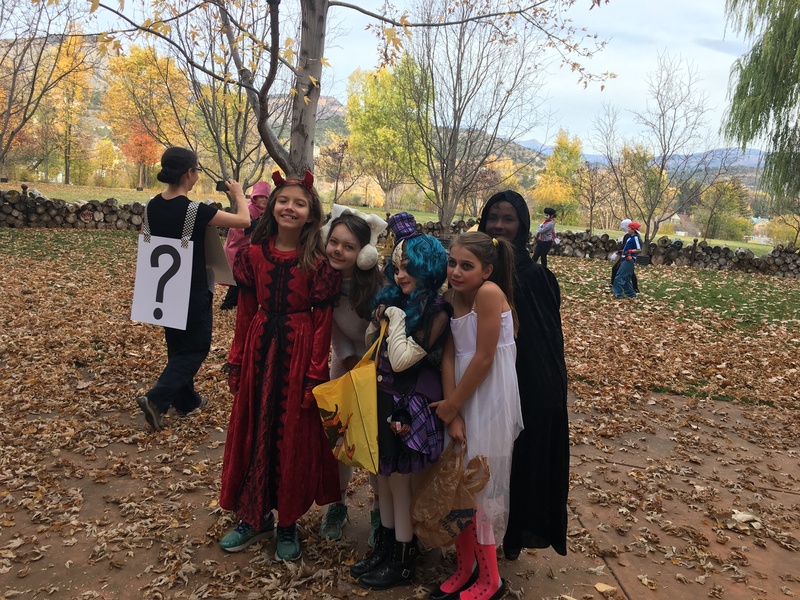 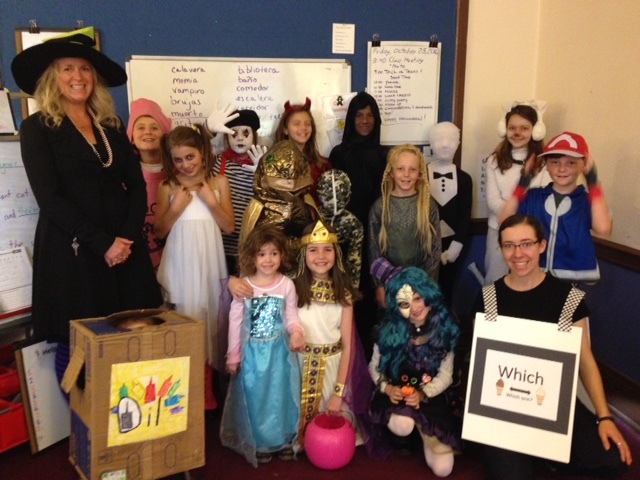 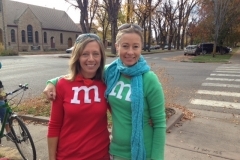 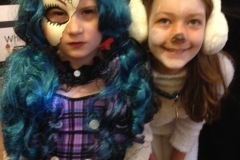 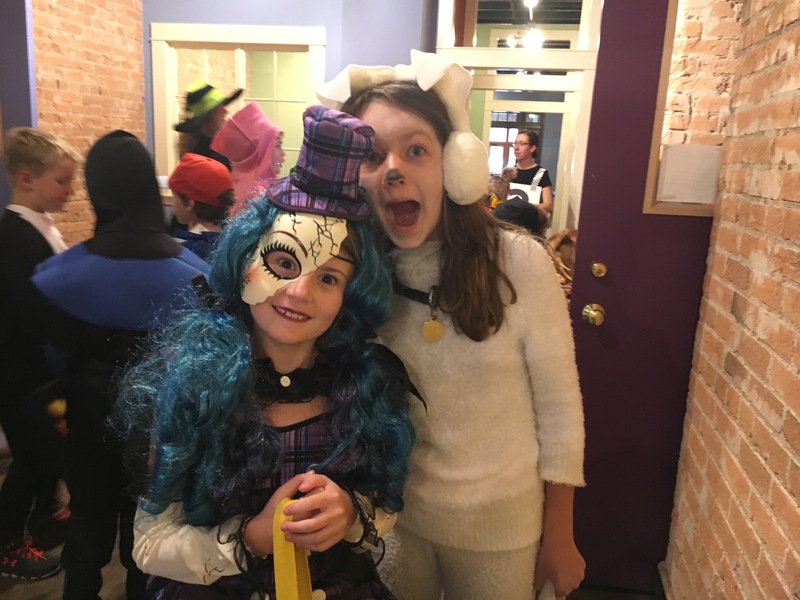 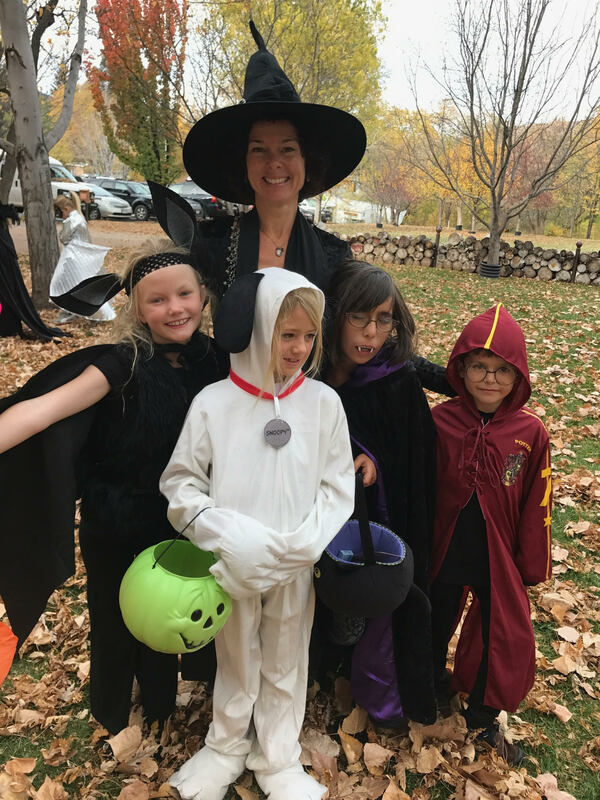 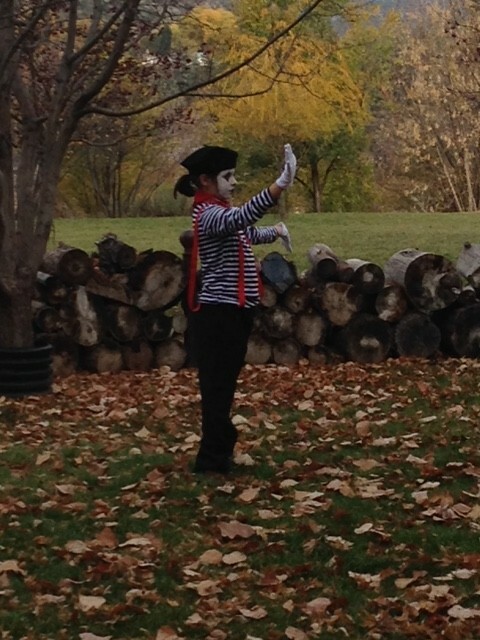 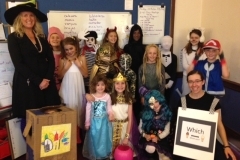 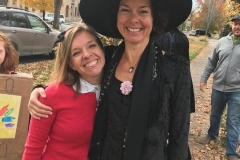 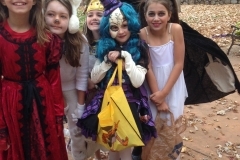 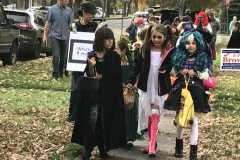 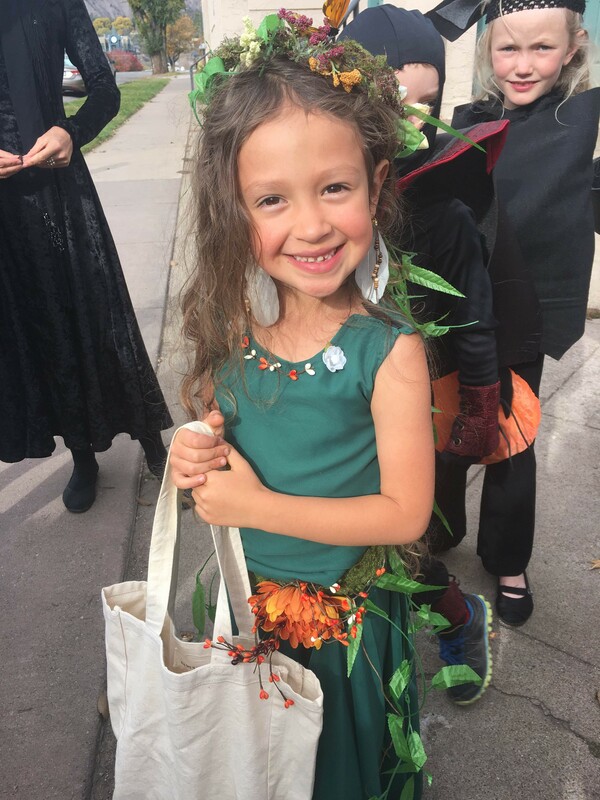 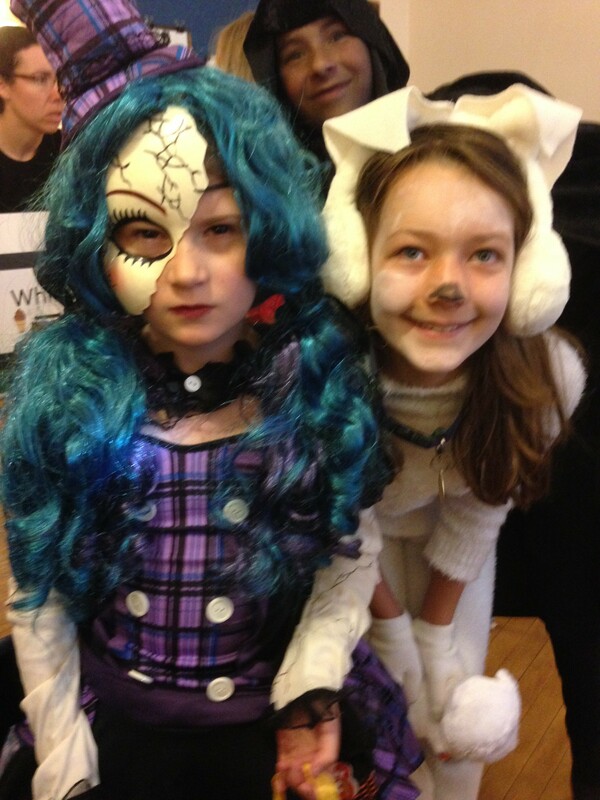 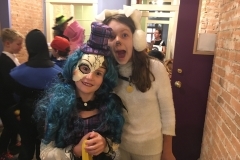 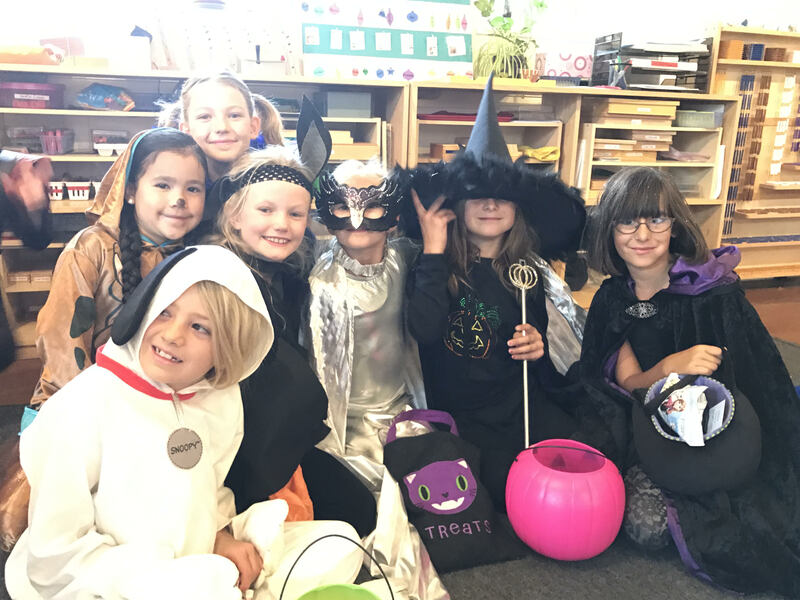 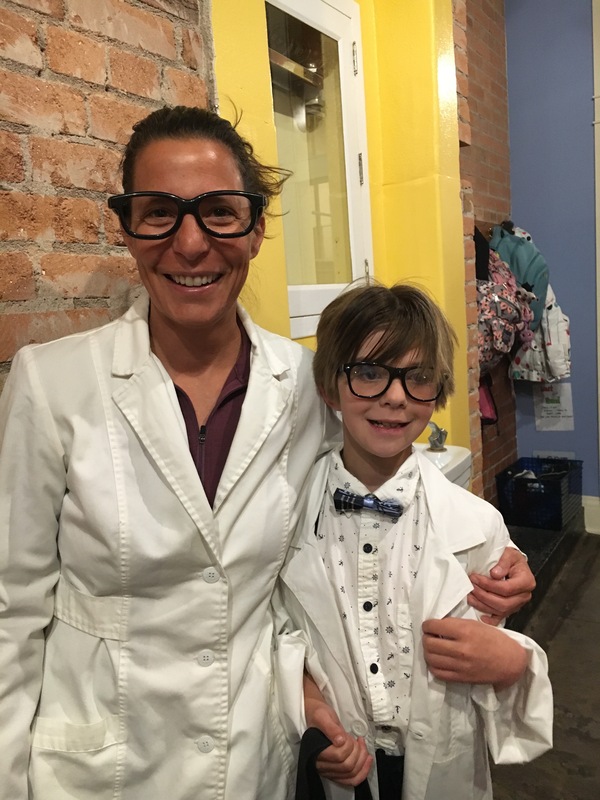 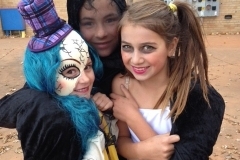 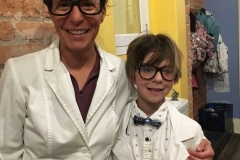 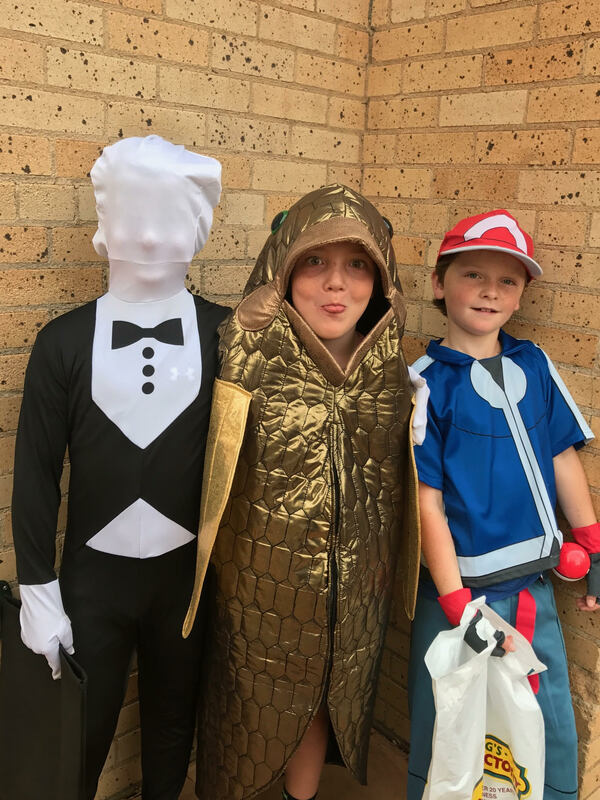 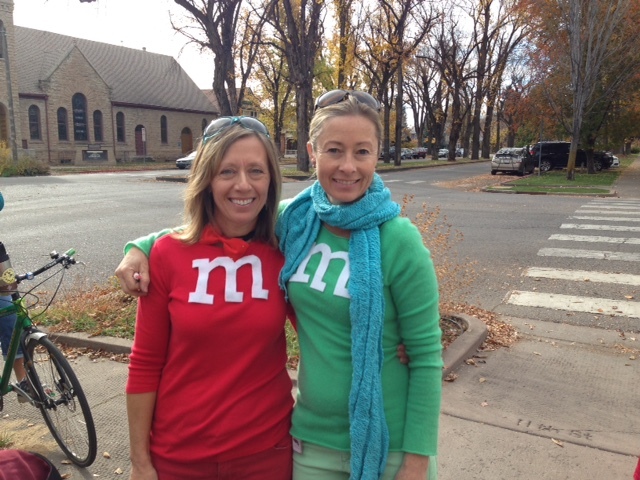 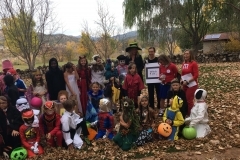 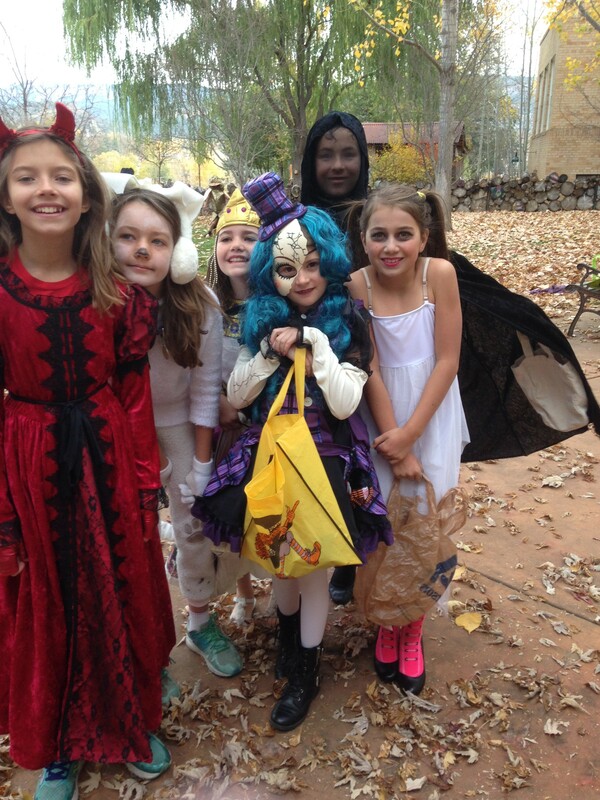 Durango Montessori had fun this Halloween at the Smiley Building and walking on 3rd Ave! 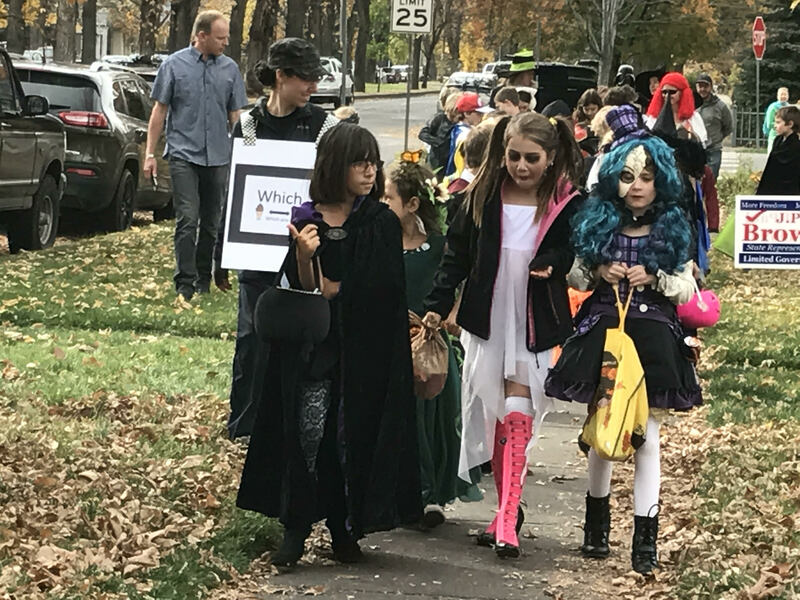 Smiley Building cooperating businesses hosted the trick or treaters and parent volunteers walked on 3rd Ave with both the lower and upper elementary classes. 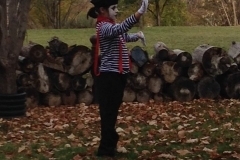 ← Fun in the Fall Leaves!